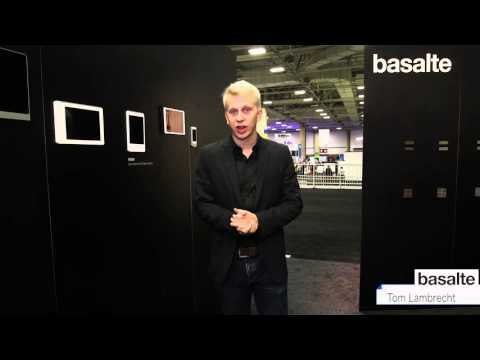 Basalte develops and commercializes design products for smart home systems. The company was founded in 2008 in Ghent, Belgium. In only a few years, Basalte has built a product range which is now distributed in more than 55 countries worldwide. 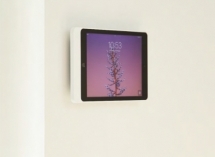 The use of high-quality materials and the strong design have resulted in a timeless and exclusive product range, ranging from touch sensitive design switches to minimalistic mounts for iPad. Towards the future, Basalte will continue to develop innovative solutions for the smart home. Visit Basalte at CEDIA booth #5047. 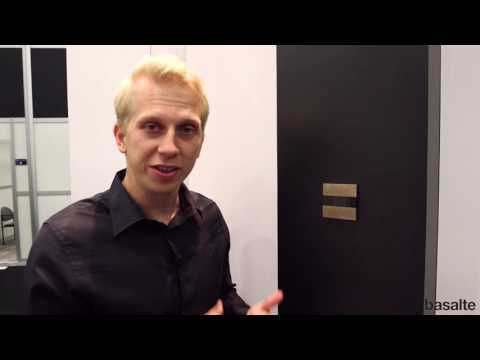 Take the Basalte CEDIA booth tour. 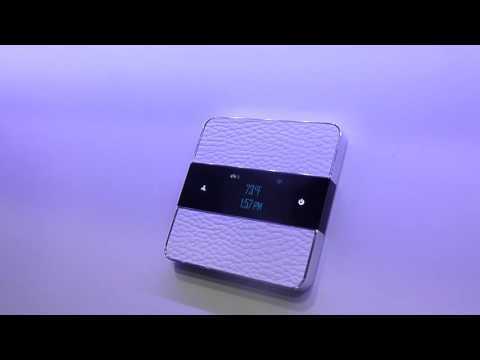 Deseo is a touch-sensitive HVAC control panel that works with Lutron HomeWorks QS and Crestron home automation systems. 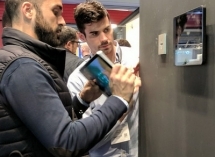 At ISE 2019, Basalte is showcasing its Eve Plus iPad dock designed to allows integrators to magnetically mount iPads on tables or walls while keeping the device permanently charged. Basalte updates its Deseo HVAC control panel and brings native integration with Crestron Cresnet technology to ISE 2017. Basalte's new Deseo is a touch-sensitive HVAC control panel that works with Lutron HomeWorks QS and Crestron home automation systems. See it at booth #5349 at CEDIA 2016.